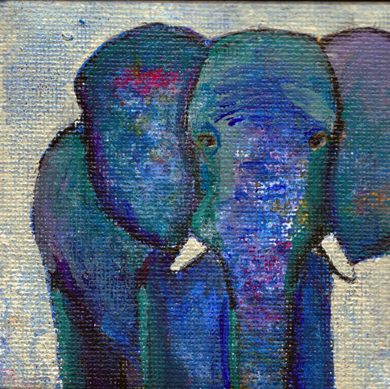 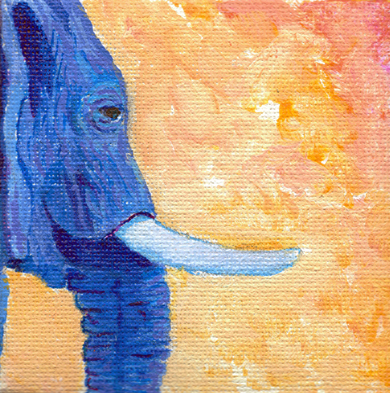 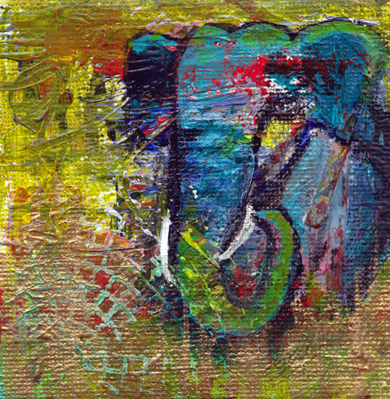 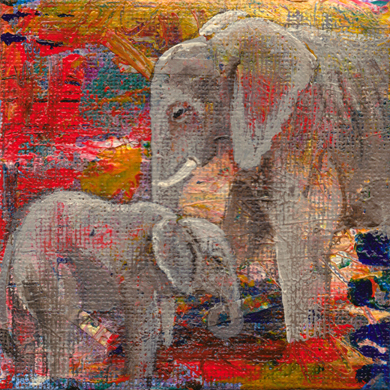 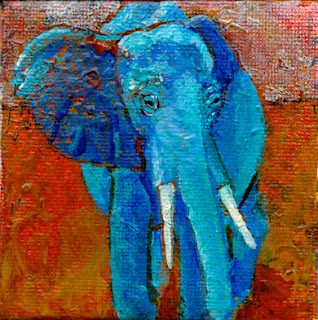 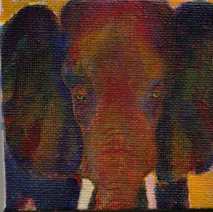 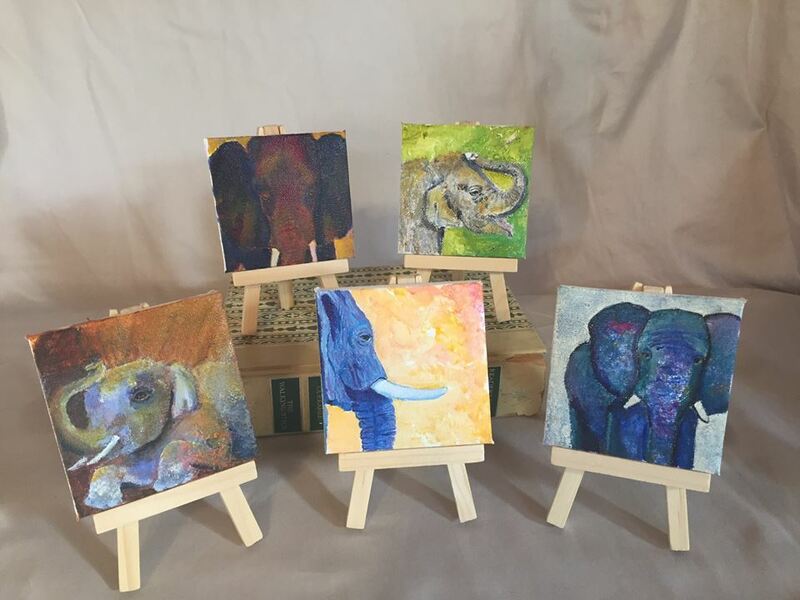 hi guys, what a great response to my mini elephant paintings! 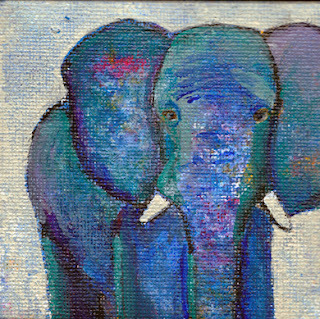 thank you all for the support and shares of my facebook posts about these little guys. it's been a blessing! it was a difficult decision to figure out which one for me to keep, and sweetie had a favorite, so I had to save that one for him, but I know the rest will have safe, happy lives in their new homes! I've already sold several! almost immediately after painting the last one I was getting private messages and comments saying they really wanted a painting. 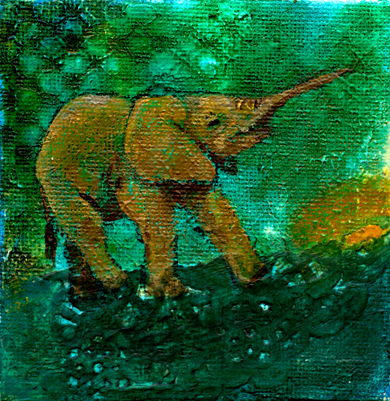 I'm going to only show those that are available, as it's just easier for everyone that way, and when they are sold I will update the blog accordingly. 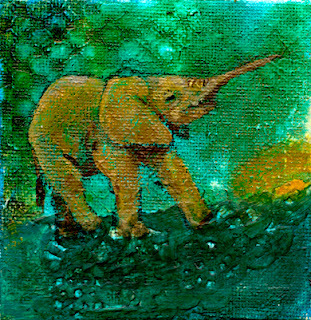 the support I had for this challenge was wonderful and helped keep me going the last couple of days when I needed that extra push. you all are the best! 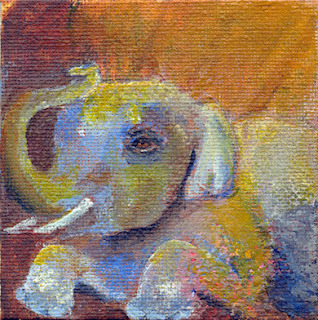 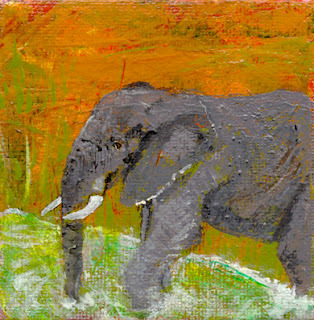 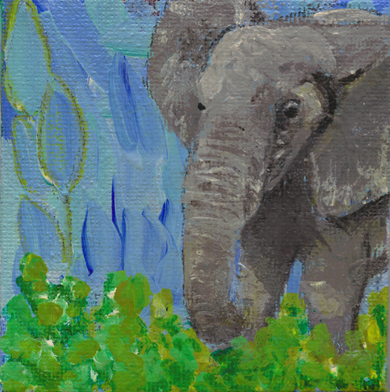 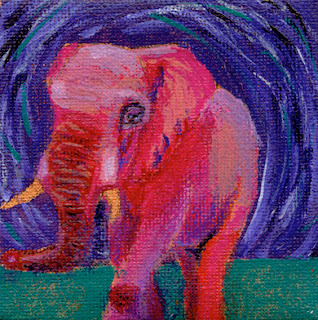 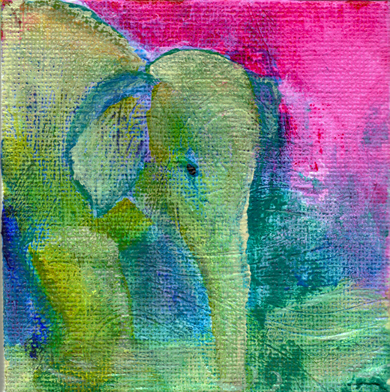 you can find all my elephants in my shop by clicking on the collections button, or message me to buy one of these original 3"x3" mini elephant paintings from me, they will be $15 each (including the easel) plus shipping, and tax if in Massachusetts.